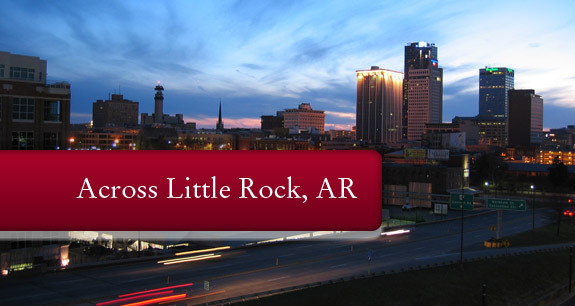 When you need a fast and reliable air conditioning service for your Little Rock home, you can rely on the first class air conditioning expertise provided by the team at Sanders Services. 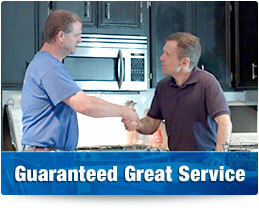 Read about our commitment to great service here. 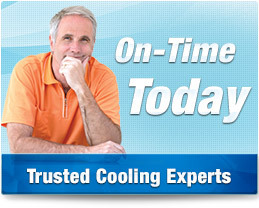 For new installations or for repairs to your current air conditioning system, Sanders Services can be there fast and on-time. 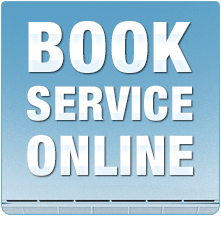 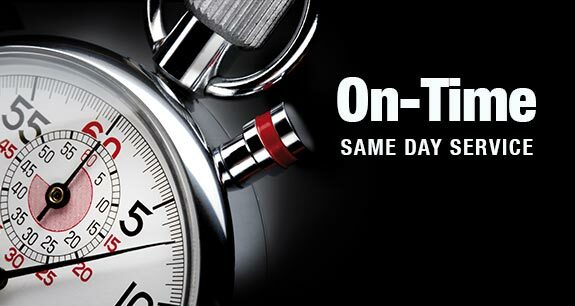 We can schedule a service for the very same day or whenever is most convenient for you. 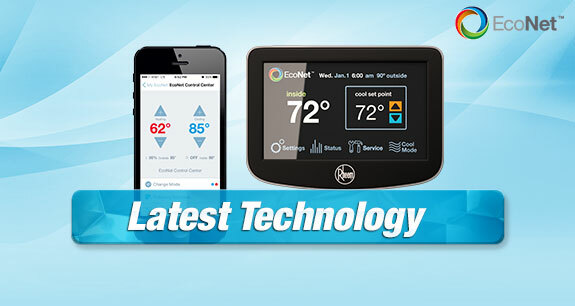 The latest air conditioning systems offer greater energy efficiency and the chance to save money from monthly air conditioning bills. 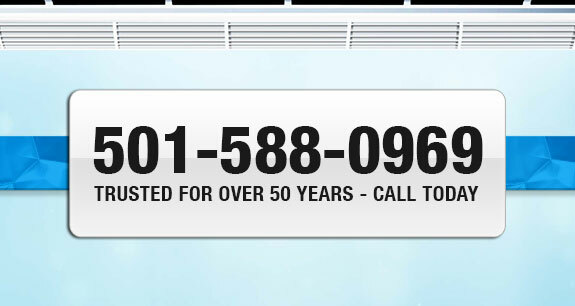 We can provide you with a free estimate so you can choose from the latest air conditioning systems available today and enjoy expert advice and guidance on each system's energy efficiency rating, output, reliability, warranty and features. 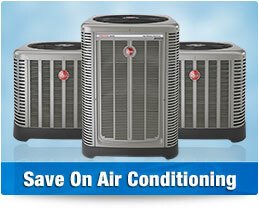 If your air conditioning system is no longer providing reliable cool air when you need it, you can depend on Sanders Services to be there to perform an expert repair for you. 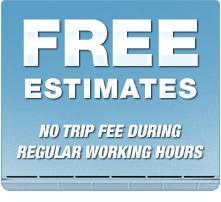 We're available when you need us and our technicians are available on-call in fully stocked, GPS-equipped service vehicles that operate from several locations across Little Rock so we can reach you quickly and have the right tools, parts and equipment when we arrive. 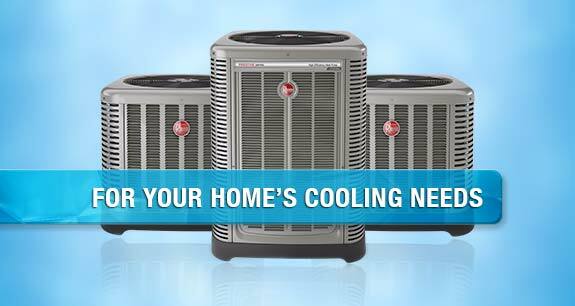 You'll be delighted with the outstanding value that Sanders Services offers, including energy efficient cooling solutions and upgrades along with expert advice for lowering utility bills, free estimates on new air conditioning installations and year-round promotional offers which will help you save. 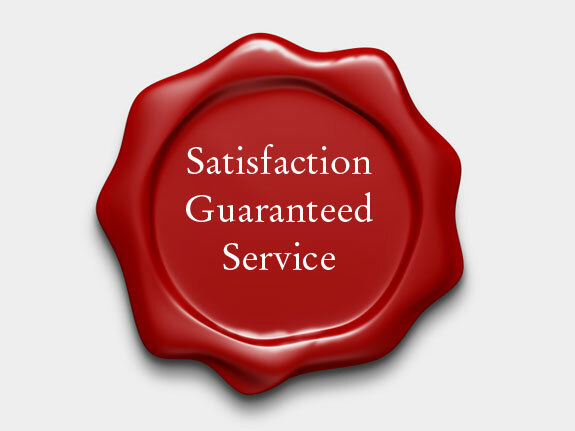 With Sanders Services experience a level of service that is backed by a satisfaction guarantee and has been enjoyed by thousands of other local home owners over the past 50 years. 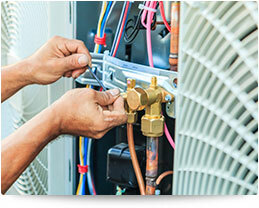 We are fully licensed and insured for all your air conditioning services and we only hire the best technicians and ensure they receive regular training to continue to provide you with an expert air conditioning service. 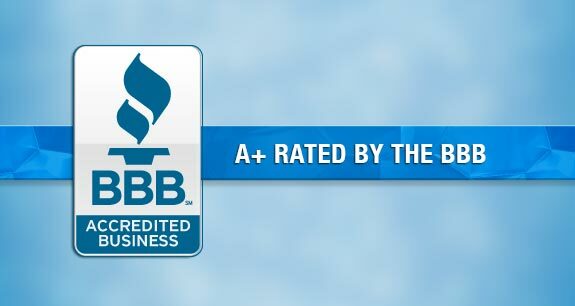 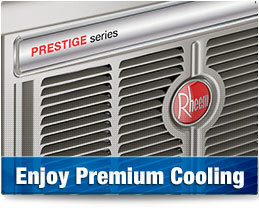 All our workmanship is backed by a written warranty and we'll show you the best air conditioning systems that come backed by excellent manufacturer's warranties too. 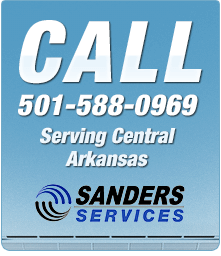 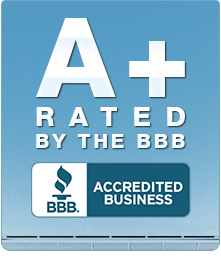 For outstanding value and a first class air conditioning service in the Little Rock area, call and speak with the experts at Sanders Services today.